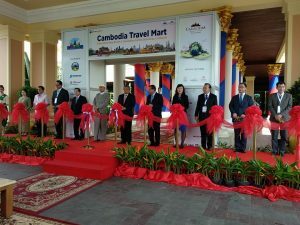 India and Cambodia has agreed to strengthen tourism cooperation, particularly with regards to start a direct air link between Phnom Penh and New Delhi. This decison was taken after a joint committee meeting between officials from Cambodia and India in Siem Reap, to discuss cooperation in the tourism industry as part of a high-level dialogue mechanism. 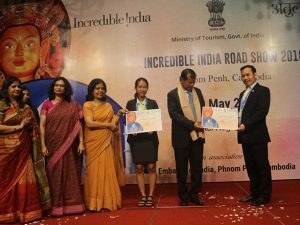 Earlier this week, Phnom Penh hosted the ‘Incredible India Road Show’, which aimed to promote India as a destination for Cambodian tourists, as well as to create new partnerships between Indian and local companies in the tourism industry. Rashmi Verma, Secretary-Tourism, Government of India, said the committee is now working on a strategy to further collaboration between the countries in tourism. “Stronger cooperation in tourism will be beneficial for both countries in terms of economic growth and job creation,” she said. The flow of tourists between Cambodian and India has increased remarkably in the last few years, said Thong Khon, Cambodian Minister of Tourism. 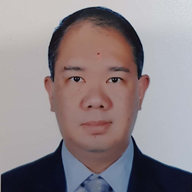 He said many Cambodians travel to India to visit religious landmarks, while Indians like to visit the Kingdom to experience local weddings or as part of pilgrimages. “In many ways, both countries have a similar appeal for tourists, and both have huge potential for tourism. This is why we need to boost cooperation with India in the sector,” Khon said. Khon and Ms Tashmi said they are now conducting talks with civil aviation bodies to expedite the creation of a direct air link. Destination Management Company Sen Travel Group has appointed Absolute Hospitality Services as its sales office in India and looks forward to servicing the Indian clients. The group services tour operators and travel agents worldwide. It specialises in tailor-made travel itineraries for both individual and group of travellers seeking to provide authentic experiences in Vietnam, Laos, Cambodia and Myanmar. 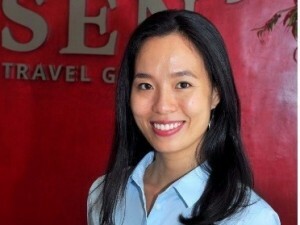 The founder of Sen Travel Group, Tran Thi Xuan Nguyen is passionate about travelling and has turned this passion into business. 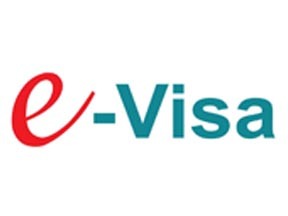 The company aims to provide top quality and great value travel products to tour operators and travel agents in India. Team at Sen Travel Group is professional, dedicated and good at what they do. Their local knowledge and first-hand experience enables them to customize and create the most suitable products, itineraries and experiences as demanded by agencies partners and their guests. People still view Vietnam through the lens of war, however Tran says, “in reality Vietnam, Cambodia and Laos are blessed with fascinating natural beauty; tranquil village life, ravishing coastline, emerald-green mountains, breathtaking national parks, dynamic cities, outstanding cultural interest and above all the world’s best cuisines.” Anuradha Singh and Randhir Narayan – Directors of AHS, welcome Sen Travel Group to the portfolio of International DMCs. Anuradha commented “we are always excited to introduce new destination & new experiences to Indian Travel Trade ”.